Everyone knows the frustration of opening an unexpectedly high monthly utility bill. 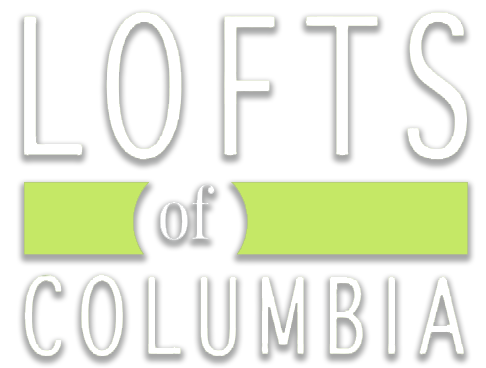 Because the cost of utilities varies between our residents based on their lifestyles, water and electric services for the Lofts of Columbia are billed separately by the City of Columbia. Luckily, there are a few simple steps you can take to keep your utility costs low during the warmer months of spring and summer. Tip #1: Wash your laundry in cold water and with the right amount of water. The Department of Energy says the cold and warm water settings of high-efficiency washers are effective in removing most common soils and stains, and switching from hot to cold can reduce the amount of energy used per cycle by half. Unless you’re dealing with an oil-based stain, you can use cold water for almost any type of fabric. As you’re starting a load of laundry, be sure to select the right setting for its size. It’s best to do one full load at time to maximize water use, but a smaller load requiring less water would be appropriate if you’re just washing a few things. And, do you know what all of Laundry care symbols noted on the tag of your favorite shirt mean? Decoding these can help you understand how to wash individual items so you aren’t drying your garments for too long (or shrinking that shirt in the process). Tip #2: Use ceiling fans and window shades to stay cool. Running your air conditioner is often the most expensive portion of your monthly utilities. The most efficient practice is to choose a comfortable temperature and program your thermostat to hold that setting automatically. The Department of Energy recommends staying in the range of 70 to 75 degrees Fahrenheit in the summer months. When you’re away from home, you can raise the thermostat as high as 78 degrees to maximize savings. You can also make your apartment feel cooler without cranking the AC by keeping the blinds drawn during the day to reduce heat generated by sunlight. If you feel too warm, try running a ceiling fan to keep cool air circulating throughout the apartment, just make sure it’s set correctly. Tip #3: Turn off the lights when you’re not in the room. Leaving the lights on when you’re not home isn’t costing you too much, but getting in the habit of switching them off before you leave can have a snowball effect on your energy savings. A few dollars a month off your electricity bill adds up to significant savings in the long run. Opt for efficient light bulbs and only use as much light as you need. Turn them off if you’re not in the room, but avoid unnecessary flipping on and off to maximize the lifespan of your bulbs. Tip #4: Streamline your showers. The Department of Energy – REDUCE HOT WATER USE FOR ENERGY SAVINGS the cost of heating water accounts for about 18% of most households’ energy bill. The EPA has calculated that an average person’s shower, which lasts roughly eight minutes, uses more than 18 gallons of water. So, if you take hot showers on a daily basis, you may be spending more than you think running your hot water heater. You can reduce that cost by cutting your showers down to five or six minutes, which will also help conserve water. We suggest making a playlist of a couple of songs and timing your shower accordingly to help you keep it short. If you absolutely cannot cut down on time, consider reducing the temperature by a few degrees instead. Tip #5: Buy Energy Star rated appliances and electronics. 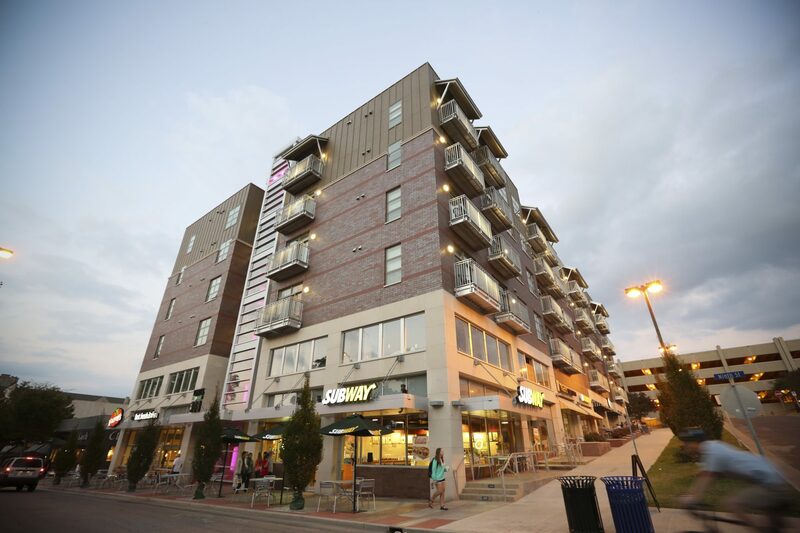 The stove, microwave, refrigerator, washer and dryer units and living room TV – all of which are included in your apartment at the Lofts of Columbia – are Energy Star rated, so you can rest assured we’re helping you maximize your savings. 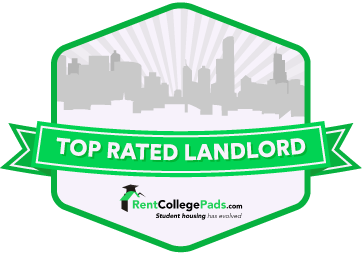 If you decide to furnish your apartment with additional appliances, such as a TV for your bedroom, make sure they are all labeled as energy efficient. Smaller devices, such as your coffee maker or hair straightener, continue pulling electrical currents when they’re plugged into the wall, even if the power has been switched off. It’s a simple practice to keep these smaller appliances unplugged unless you’re using them, and can also eliminate the nagging doubt of whether you remembered to turn them off before you left your apartment!